The late Jumbo led the BE Sire Rankings in both 2014, 2015 & 2016. Sadly he is no longer with us but his legacy is stronger than ever. 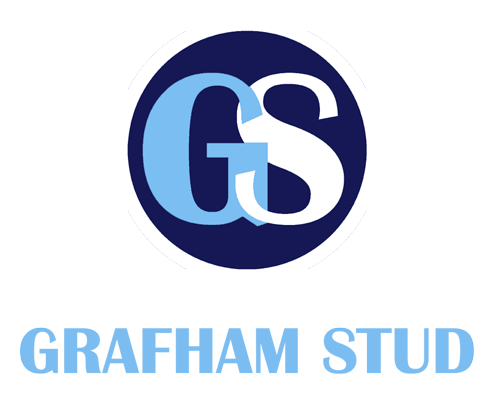 Two, athletic, homebred sons, all proven at stud and Advanced eventers in their own right are available for the 2019 Stud Season. Wish Upon a Star combines breath taking looks with an incredible temperament and an enviable BE record. Having evented successfully to Advanced level his incredible temperament makes covering and competiting no problem for this lovely Gribaldi son. His oldest crop have started their proper eventing careers in 2015 with great success following some great results in the BYEH series. Advanced Event Horse Philanderer had a really busy 2015 with plenty of coverings during his second stud season. 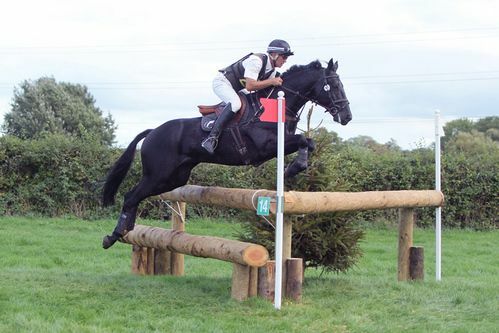 He combined this with a terrific eventing season with Tim Cheffings, winning over fifty points and taking his total to one hundred and seventeen points, he was placed at advanced level and delivered a great double clear in the CIC three star at Blenheim. 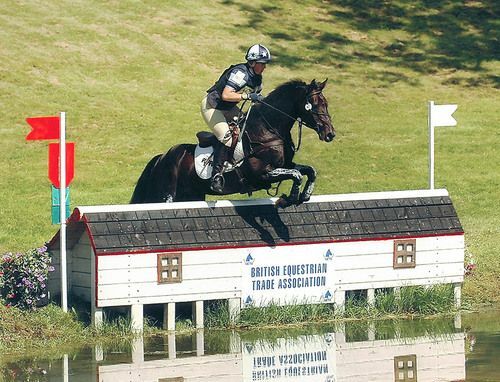 He can be seen out this season with Young Rider Libby Seed. A lighter framed, more refined version of JUMBO with an extra cross of TB blood. A late starter to stud duties he has already produced some lovely youngsters, the oldest of which can be seen out eventing this season. JIGILO is the ultimate ‘cross country machine’ fast, bold and genuine. An ideal cross on stronger mares and like his half brother yet to produce a chestnut. 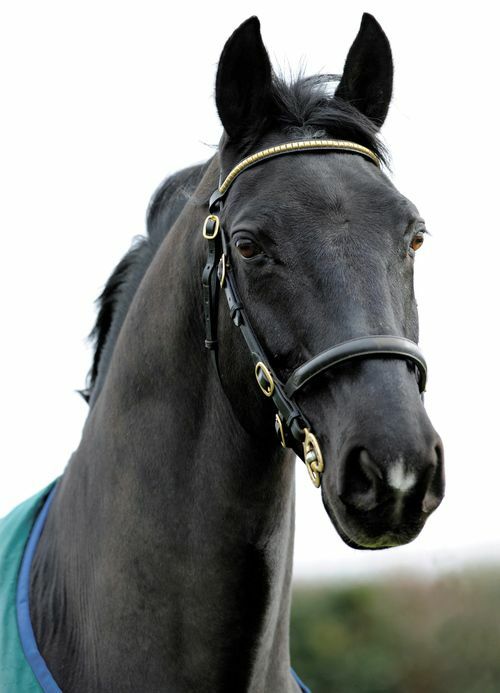 This charismatic stallion is a real looker! He has already produced countless County Show Champions and HOYS qualified animals. He consistently stamps his stock with big paces and his wonderful temperament. He is yet to sire a chesnut foal. 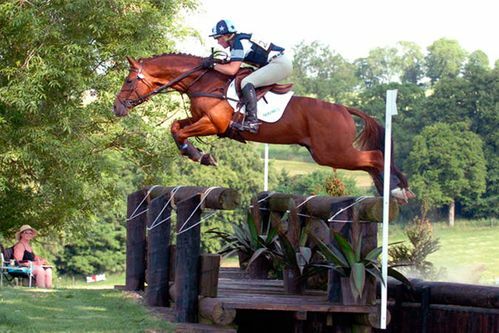 Brief Encounter is consistently siring talented athletic horses with great trainability and an impressive jump. He already has stock at Intermediate Level with his offspring finding favour with International riders. Horses to watch include Fleeting Meeting, a Chance Affair ridden by Jonty Evans and his full brother Joyride ridden by Tom McEwen. 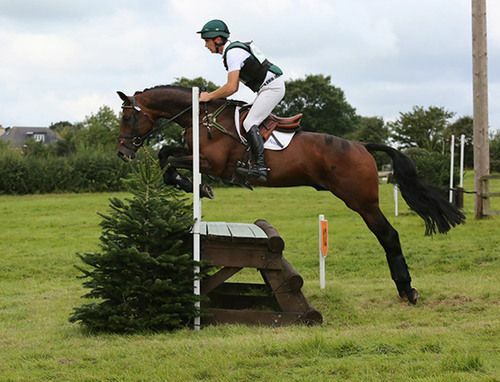 A beautiful 16.3 bay stallion by Wish Upon A Star who is a late starter to eventing. 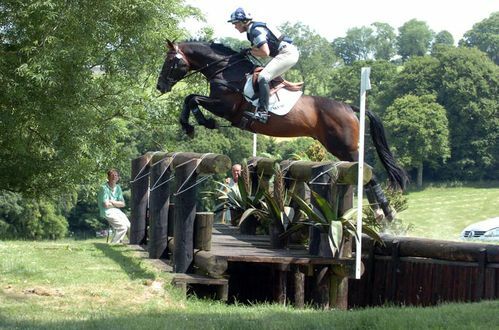 He is from the same dam as Epic (Andrew Nicholson’s advanced eventer) he did his first event at West Wilts last year, with a double clear and a 26 dressage. His first foals are due this year.